PHOTOS AND POST BY ELIZABETH KERIN FOR BECKLEY & CO.
Fleastyle’s Graphic Designer and Branding Director Kristy Goode explained how with self-promotional tools like Instagram as the primary branding tool for makers, a central conversation at the Summit was how to distinguish oneself from the competition. These questions present some of the central challenges for creatives on Instagram. With a medley of brightly-patterned fabrics draped from the rafters of the space and happily flea-marketed mélange of curated sitting areas speckling the floorplan, the conference checked all the expected boxes of an event catered to Instagrammers – with the presence of one unexpected trait: an underlying dedication to face-to-face authenticity unachievable on any social media platform. 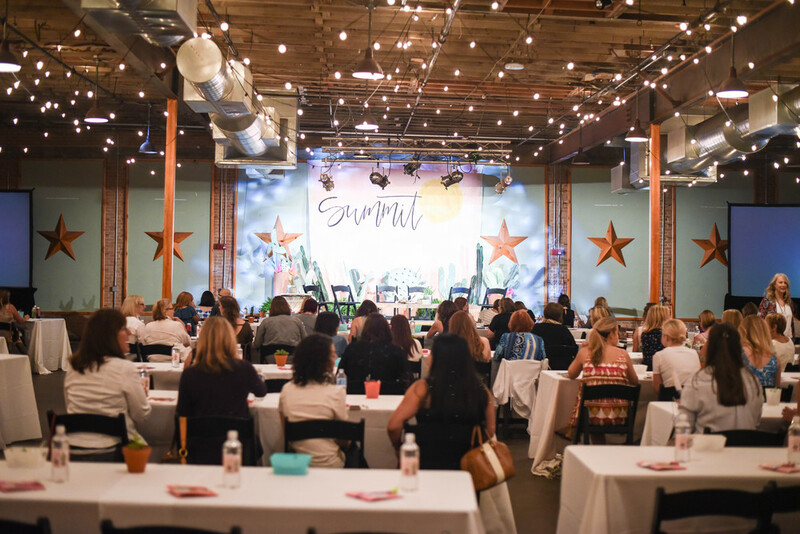 One of the panelists, Taylor Madison, the Dallas-based founder and creative director of a travel and lifestyle blog called The Simple Sol, has attended several creative conferences, but remarked that the Summit’s unique energy set it apart. 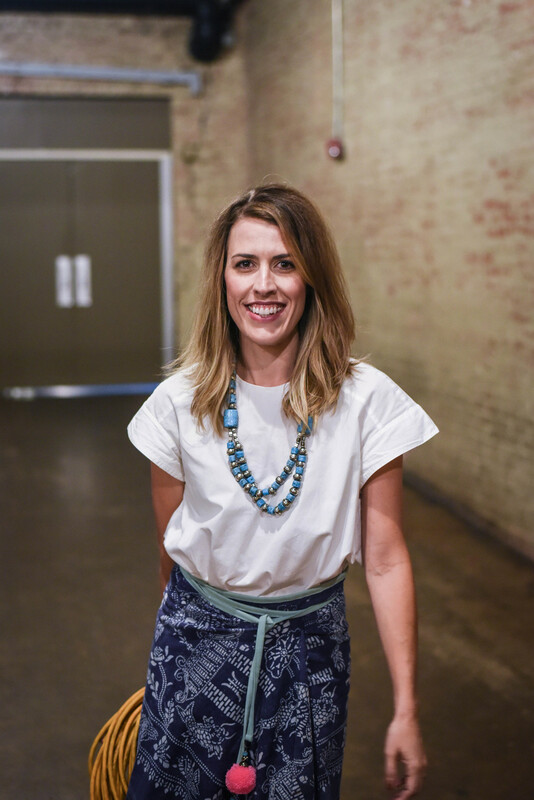 Another panelist participant, Lauren Essl, a prominent hand-letterer of Instagram, explained how the conference puts the self-promotional spirit that Instagram cultivates into perspective. 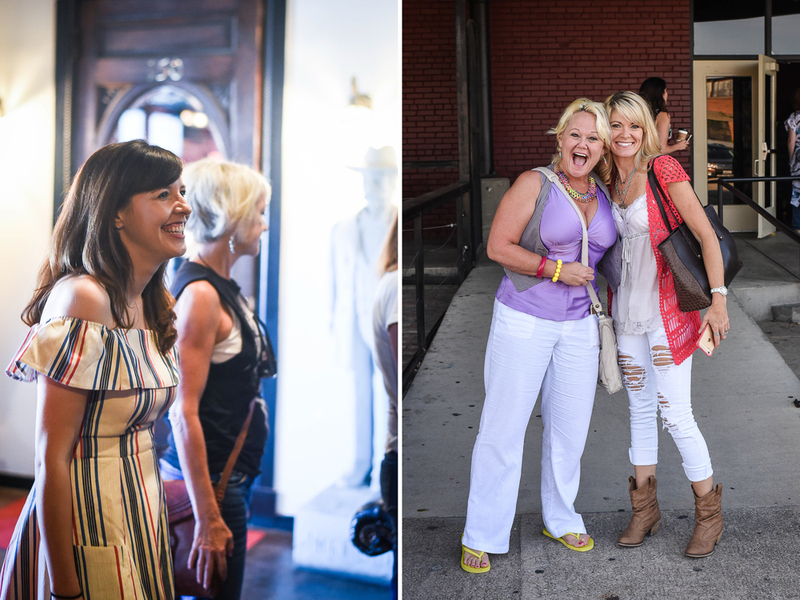 February 11 marks Fleastyle’s upcoming Dallas convention, next in a long line of Fleastyle Summits. Cobb spoke of her aspirations to see Summit reach creative audiences nationally. 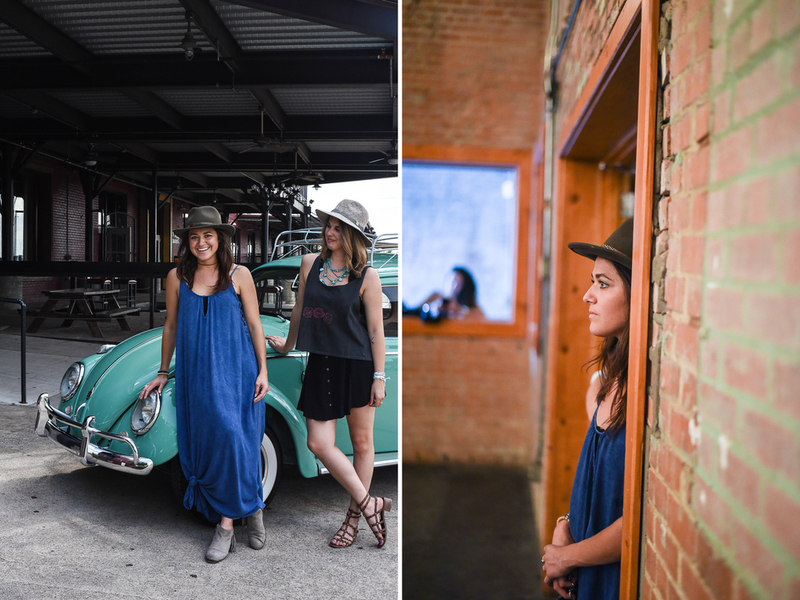 Community is something Dallas-based creative entrepreneurs don’t wait around for. They do to what they do best. 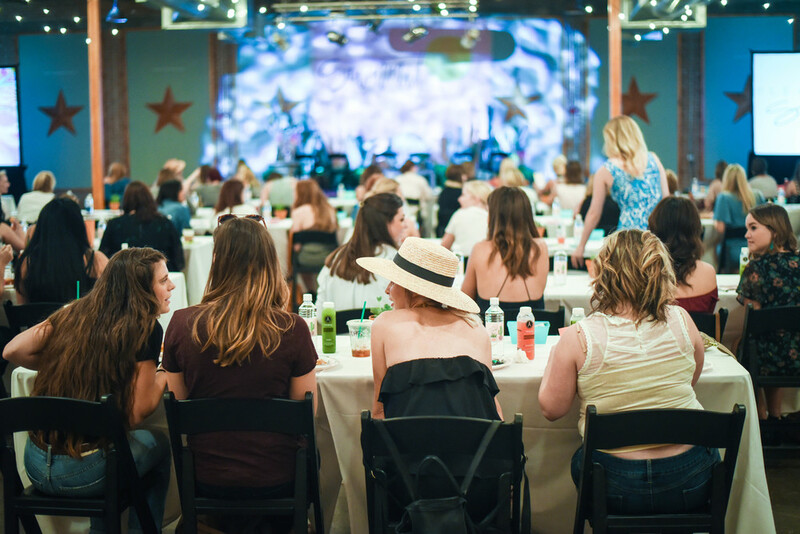 Members of the Dallas creative community convened forFleastyle’s inaugural Summit, a grassroots creative-minded convention, Saturday, July 30, at Gilley’s Dallas for a day of educating, crafting, networking and inspiration. 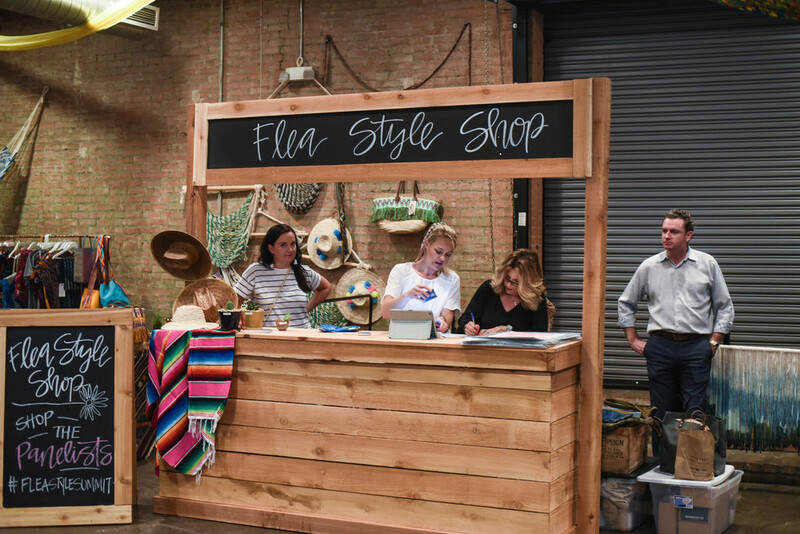 Fleastyle, founded in 2009 by Dallas’ Brittany Cobb, encourages makers of handmade wares and authentic small businesses through hosting flea-market-inspired shows. 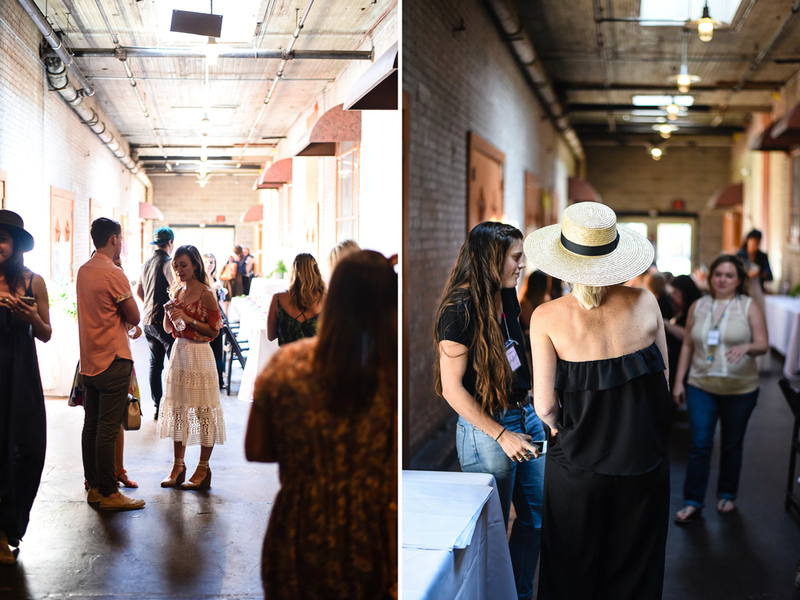 Cobb’s vision for Fleastyle culminates with the Summit, a unique opportunity for attendees to meet likeminded people in their relative artistic circles. 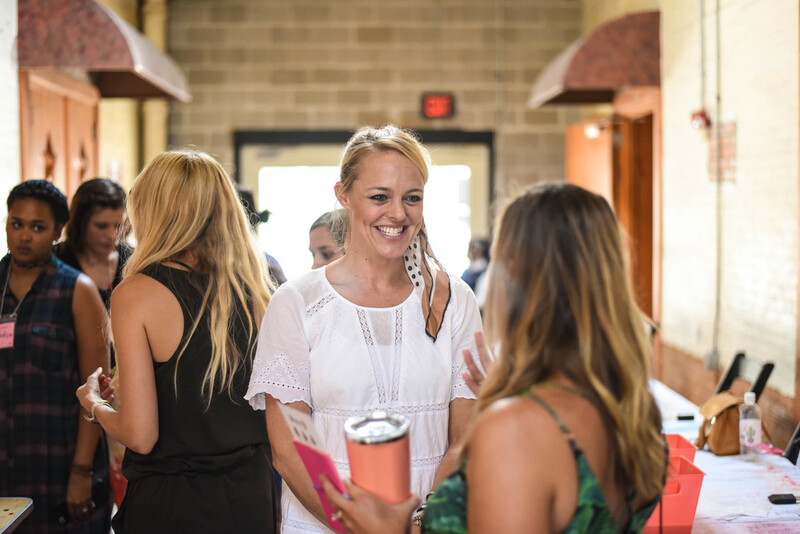 Aspiring artists, businesswomen and entrepreneurs drew to the Summit as a source of inspiration and reassurance. 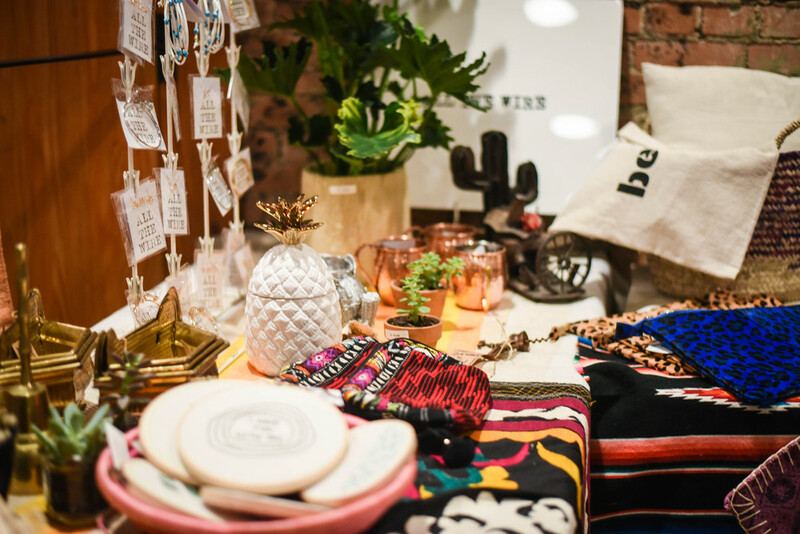 The convention served as a space to share their experiences of the joys and struggles of building a creative livelihood. 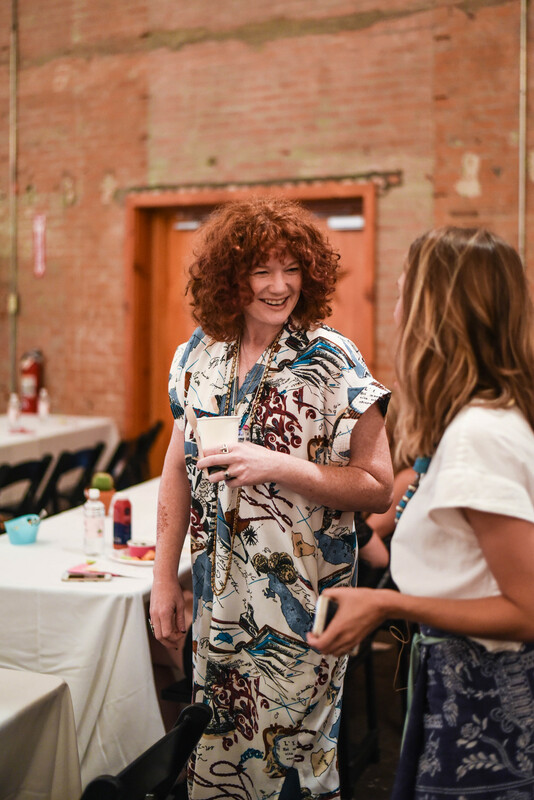 “Whether it’s a creative company or personal in their own lives, this is just about celebrating creativity and being you and finding your passions,” Cobb shared. The attendants arrived hungry for what the Fleastyle team had prepared: an eight-hour conference, featuring scheduled panels, speakers, workshops and socializing. The 150 registered attendees to the sold-out conference, the first of its kind, represented a myriad of ages, interests, aspirations and backgrounds. But, they all craved a fresh start. Aspiring creatives often encounter their competition constantly, in plain view on websites and social media platforms like Instagram.